What Does Standalone Means in Access Control System? Standalone means the access control systems can “stand on their own” – without the need to connect to the control panel or not even to a network. These are readers, such as card readers, that have their own programs and capture, verify, record, and store data internally. 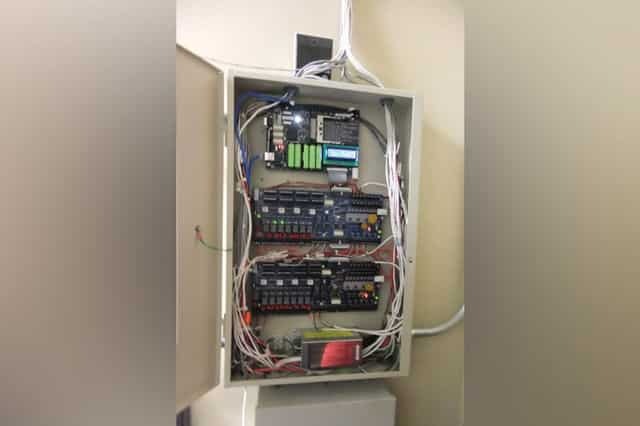 The information received is stored into the device for audit trail reports, in case there is a need to retrieve the history of door access – who goes in and out of that specific door, what time, and length of stay. Retrieval of data is performed by connecting the reader to a handheld gateway tool. Because of this, you can monitor readers any time you need it. More important, you can use it to secure your premises and to keep track of the employees’ entries and exits, particularly in highly secured departments or offices. This subsequently alerts workers from possible stealing thereby reducing incidences of robbery in your organization. With all these benefits, you can easily say that purchasing standalone access control system is cost-efficient. But to make sure that you will no longer make unnecessary spending, it is important that you look for a credible locksmith company to perform installation of this device. We, at San Diego Locksmith, have been providing high quality locksmith services in San Diego CA. We install, repair, and replace door locks – ranging from the simplest locking device to the most sophisticated like magnetic locks. We are also knowledgeable in the installation of various security systems, including access control systems. Call us now for free service consultation and estimate – (866) 306-8557. Installation requires no huge cost. Because it “stands on its own”, no cabling is necessary. You will need no control panel or software program to get the access history as it has a program on its own. Therefore, purchases other than the reader are not necessary and installation becomes easy, fast, and cost-saving. A Standalone device allows you to choose how you want people to gain entry. You can choose the methods by which you will grant access to your employees: card only, PIN only, card and PIN, keypad and others. For this reason, you can plan clearly which one is suitable to your organization. If you need each employee to get inside fast, then card will be the best – like the proximity card, which does not need to be swiped as the device can read it even when it is inside the person’s pocket. If you want a little more time-consuming (only a few seconds, though) so the security personnel can also double check the face of the employee if he is really that person, then keypad or PIN should be okay. What Else Can a Standalone Access Control Do for You? You have discovered that standalone access controls can function without using another program or software – unlike the other access control systems. 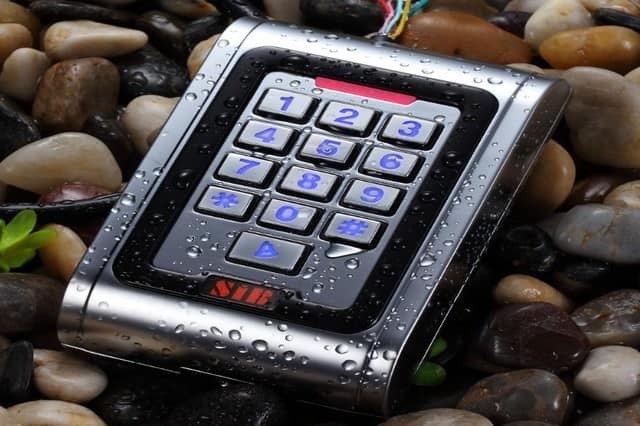 You have known that they provide ease of access to authorized personnel and tight security to the entire building so burglars, thieves or robbers will find it difficult to break-in. You have also known that these let you monitor and study history of access because of the audit trail report provided by the readers. What are the other things that you do not know? They are energy saving. Some – if not – most brands let you save on energy consumption because you can also use them as switch to turn off electrical appliances, equipment, and lighting inside the office. They are also made of solid materials that they can withstand abuse. Unlike door locks, they cannot be easily broken thus eliminating the possibility of break-in. Standalone readers are also cost-saving in the sense that you do not have to change locks and keys because in the first place, you are not using them anymore. Therefore, cost of maintenance is already reduced. Do more research and you will realize that you still have a lot to know and be interested about standalone access control system San Diego. For a more expert advice, you may call us and we are more than happy to share with you what we know and what our clients have experienced from using them. Do not hesitate to dial these numbers: (866) 306-8557. When researching for a locksmith company in San Diego to install standalone readers and you come across our website, then you are in the right place. 7 Day Locksmith has been serving the city for a longer period already that we have gained and maintained good reputation. Our client base continues to expand because we have been consistent with the quality of locksmith services we provide. We offer installation, replacement, and repair of locks – from the ordinary locks to high security locks. 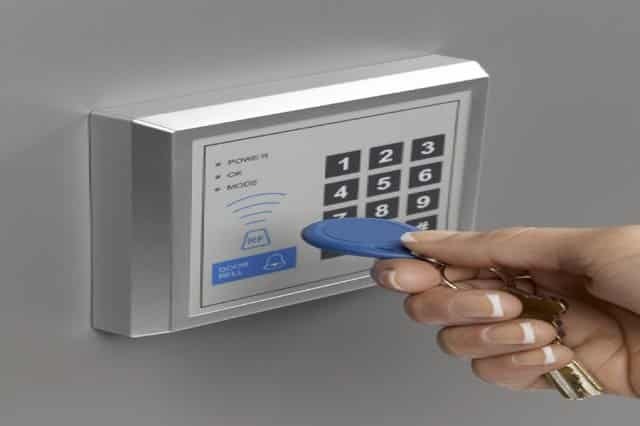 We also perform installation of security systems, which include access control systems like biometrics, card readers, fingerprint readers, and others. We are experts in this field; we have been in the industry long enough for us to become highly skilled and well-knowledgeable. However, we do not stop from learning because the world is changing – so are the security technologies. We know we need to make ourselves updated about information, tools, products, and others to make sure that we provide only the best locksmith services and that we give satisfaction to our customers. Our services are also reasonable because we want to assist as many homes and businesses as possible. We entertain any question, which we answer to the best of our abilities. We have a wide range of products in our warehouse and in our service vans so you can easily choose from them. We provide free consultation to make sure that you make well-informed decision. You may contact us at (866) 306-8557 to setup an appointment with us.